This programme is for individuals with the unrestricted right to live and work in the UK and Europe. Vueling and CAE are recruiting cadets for the Airline Transport Pilot License (ATPL) in Madrid. Cadets will begin their EASA theoretical knowledge at CAE’s training centre in Madrid, followed by flight training in Phoenix, AZ, USA and Oxford, UK, before going to Barcelona to complete Airbus A320 type-rating training. Upon successful completion of their training programme, graduates will be employed by Vueling, and will have experienced pilot training following the highest industry standards in four of CAE’s global locations. 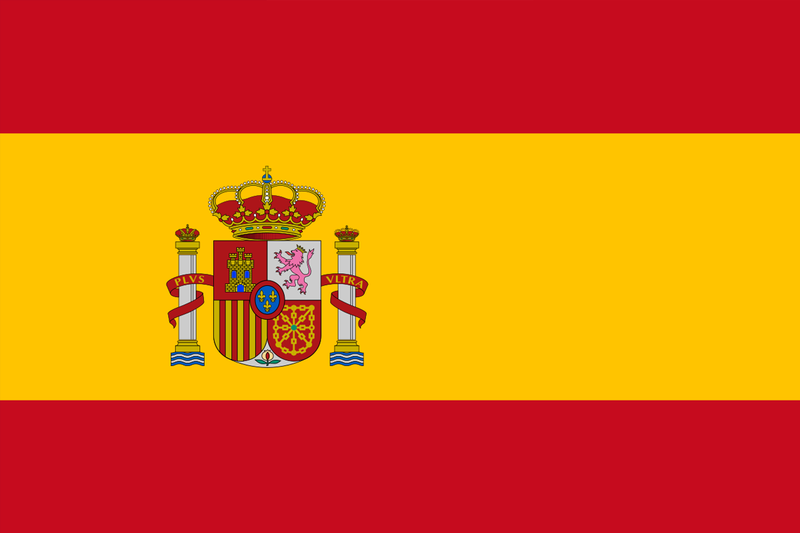 Basic level of Spanish - by the end of the programme you must reach OACI level 4 (Spanish).